Have you ever visited an education festival? And do you know which activities are organised during such a day? 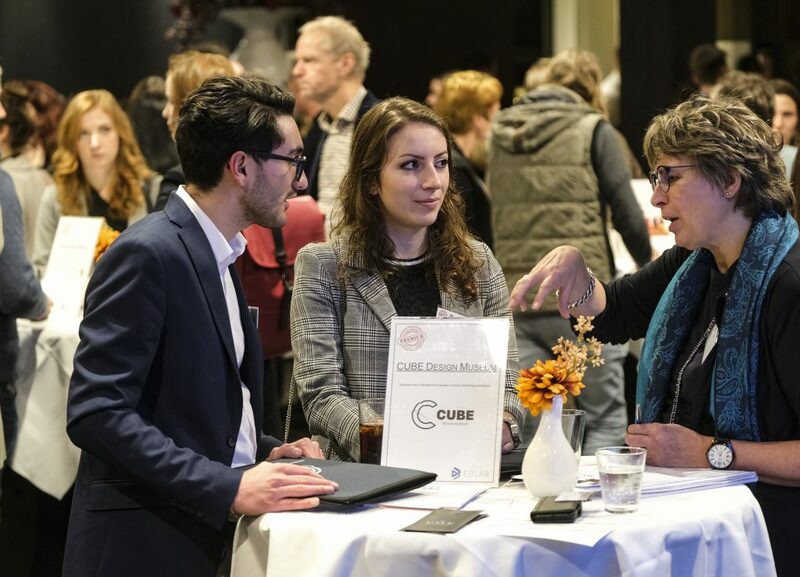 Let us provide you with a glimpse of the VSNU (Association of universities in the Netherlands) education festival, which the EDLAB team visited last October. 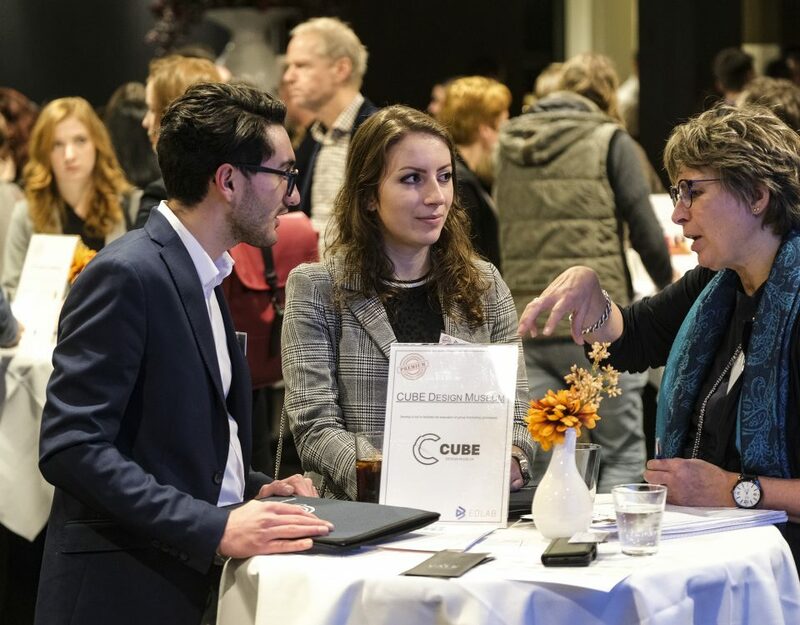 On October 13th, 2016, the VSNU education festival took place in Amersfoort, the Netherlands. 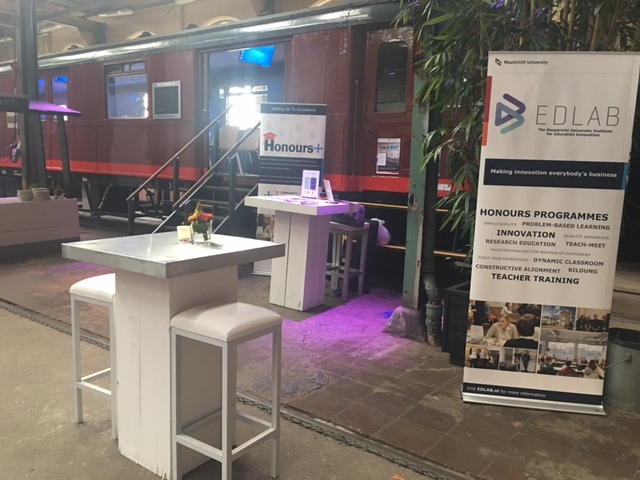 The venue held the most amazing vintage train carriages, and surprisingly, those carriages also serviced as workshop rooms during the event. You could immediately notice how excited everybody was to be there, and how they were looking forward to be inspired by the people they would be listening to. The VSNU organised 26 workshops, 3 debates, invited 3 keynote speakers, and more than 400 people visited the festival that day. As VSNU chair Karl Dittrich stated during his opening speech, the festival’s main goal is to share best practices and most importantly to learn from each other. 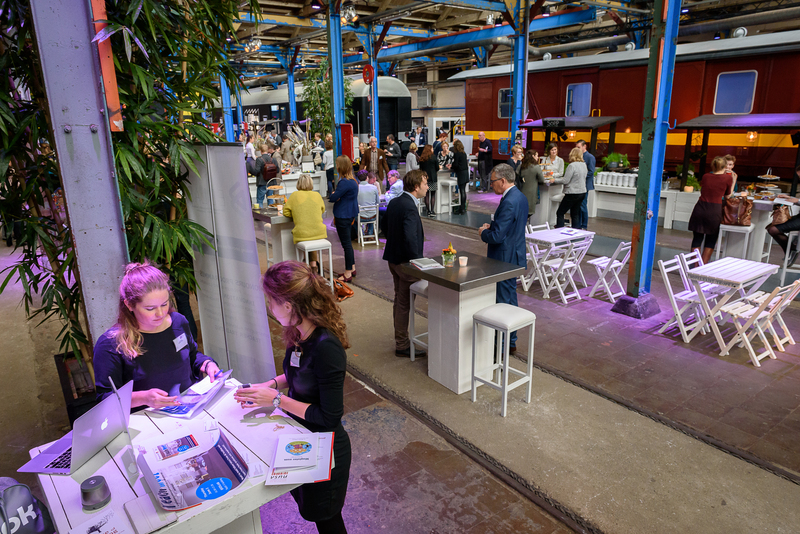 Next to these amazing ambitions, the Minister of Education Jet Bussemaker, also pointed towards topics that should be improved over the next couple of years. These topics were bildung, accessibility and the quality of education. The universities were also immediately invited to work together on possible solutions and/or improvements. Other topics that were discussed that day were the importance of education and the role of teachers. It was stated by dr. Meindert Flikkema (who recently received the teacher of the year award from the VU) that ‘teachers have to be patient, they have to motivate their students and believe in growth instead of focusing on the obstacles at every stage’. 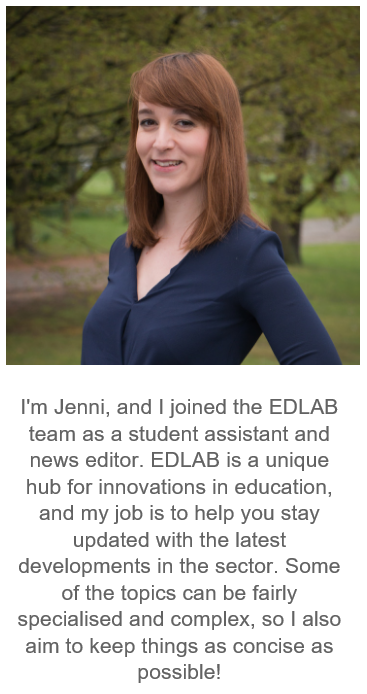 The goal behind this statement is to make sure that teachers are passionate about their job, so they are able to inspire students and show them that they are in charge of their own education. This attitude will inspire students to look even further for new challenges and possibilities to improve their curriculum. 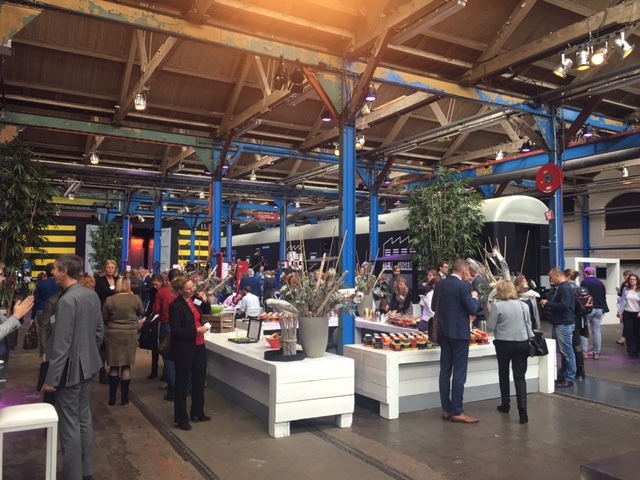 Next to the workshops and speeches, there was also an innovation market. A large number of universities were able to present their innovations to their colleagues during that afternoon. 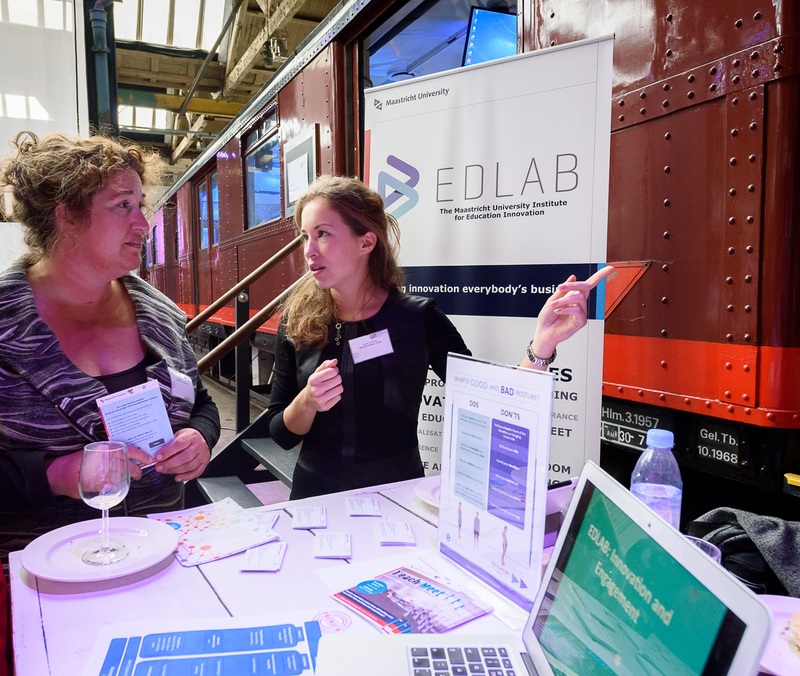 EDLAB was also present at the market, and we provided a short introduction about the projects that we are focusing on at the moment, and how education innovation is stimulated in Maastricht, which is located in the beautiful southern part of the Netherlands. 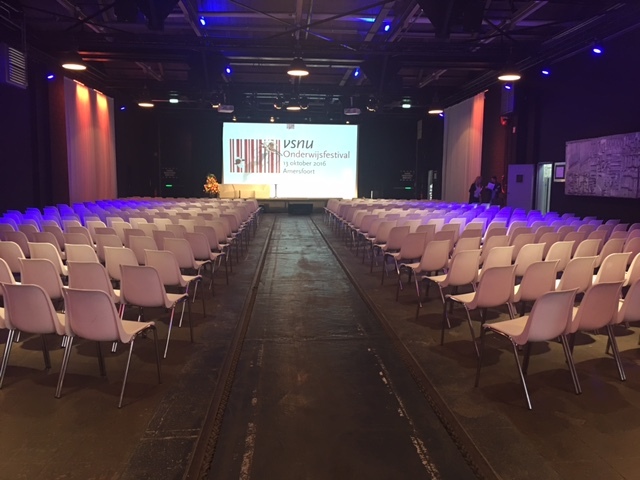 After all the sessions were finished, Prof. dr. Martin Paul, President of Maastricht University, was given the stage to reflect on this inspiring day together with Jarmo Berkhout, President of the Landelijke Studentenvakbond (LSVb). A large number of people came together for the festival that day, and they were able to share a lot of interesting experiences, and they even thought of new ways to improve the education system for the years to come. That day, it felt as if we entered a diverse, committed and buzzing community, which is extremely eager to work hard for the quality of education and is looking for new ideas to innovate even further! 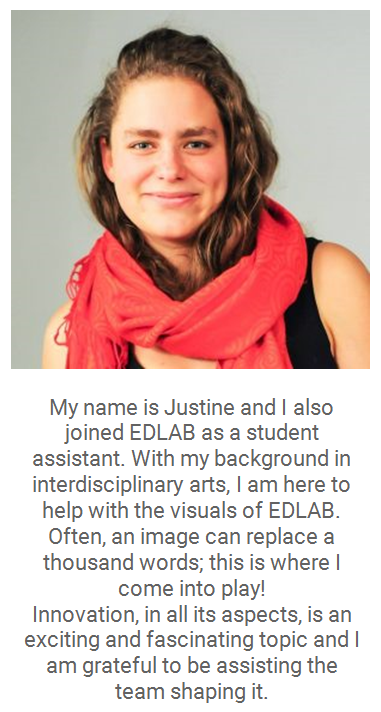 Would you like to read more about the education festival? Feel free to check out the webpage of the VSNU.